Congratulations to all 111 Best of Erie winners. This year, we saw a record number of ballots, clocking in at just under 350,000 total votes among all categories. Some races were incredibly close, decided by a surprisingly slim margin. Because of this, we wanted to highlight the top three finalists once again, with runners-up in each category listed in alphabetical order. In the end, we were left with your favorites. These we selected from your nominations and calculated from your votes. 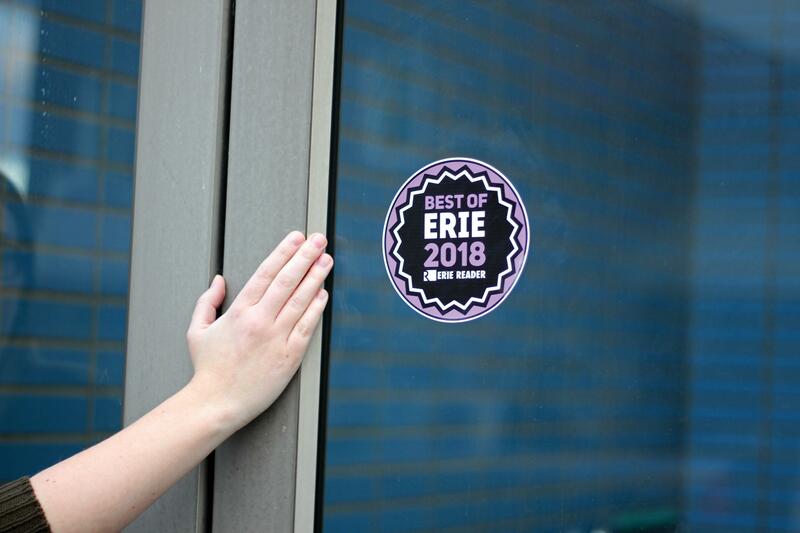 As the name implies, it is the best of Erie, a list filled with familiar faces and newcomers to the list. It's all the best in business, culture, food, and of course, the remarkable individuals that make our community special. It's our lifeblood, the bars, the bands, the organizations we love and want to tell you about. To everyone who voted and all the people who helped spread the word to others, thank you. 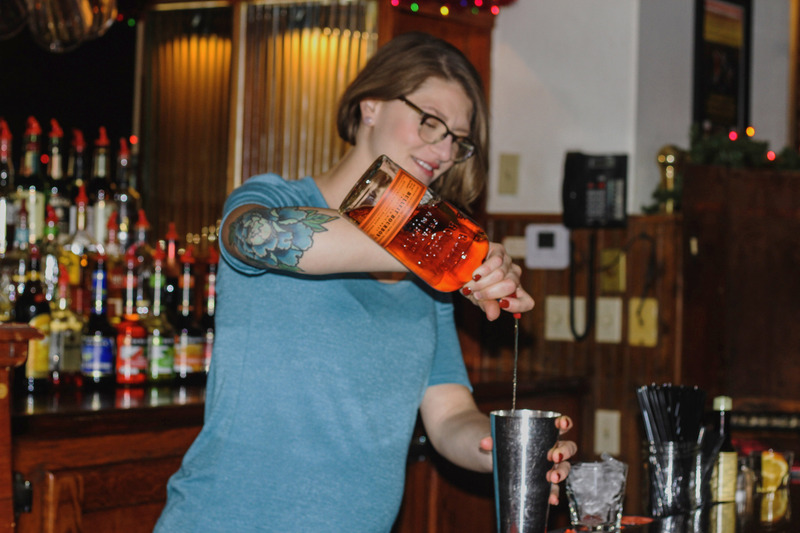 Brittany Stowe, voted Erie's best bartender, pours libations at the ever-popular Plymouth Tavern, winner of the "Best Neighborhood Bar" and "Best College Bar" categories. 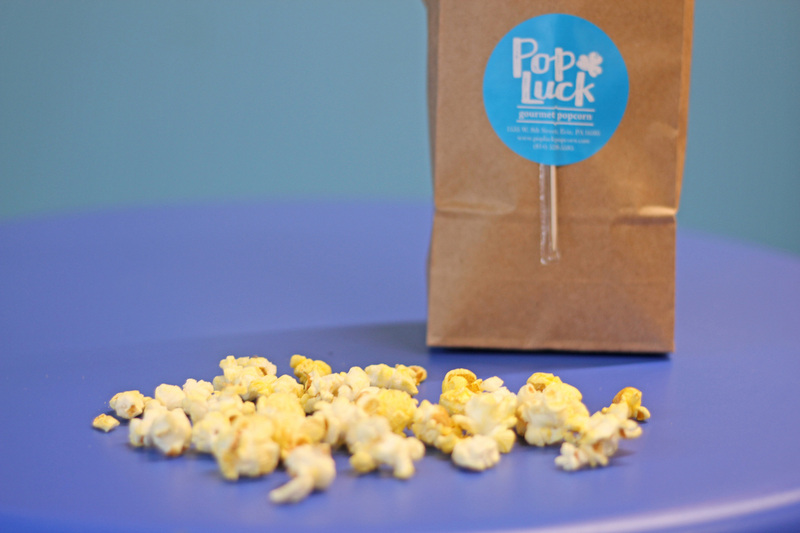 PopLuck popcorn has proven a blockbuster hit since its debut, quantified by its win in the prestigious "Best New Business" category. 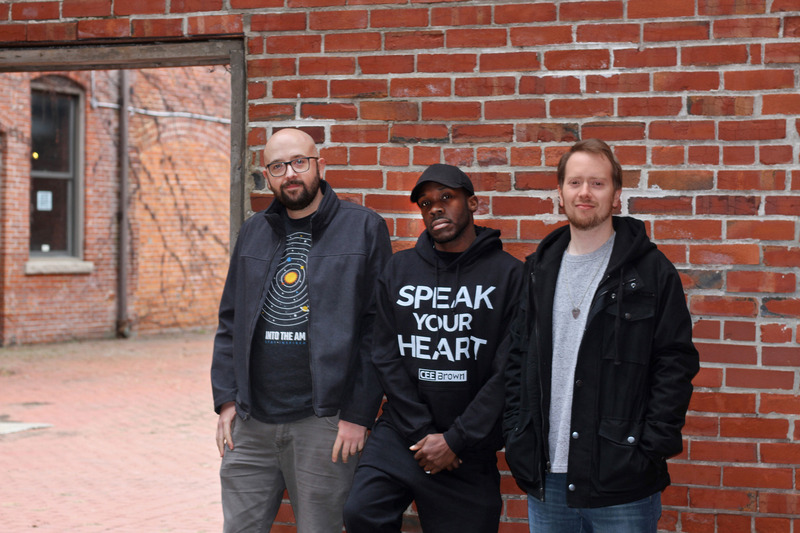 Pictured from left to right are "Best Singer" Zachary Orr, "Best MC" Charles Brown, and "Best Musician" Eric Brewer. 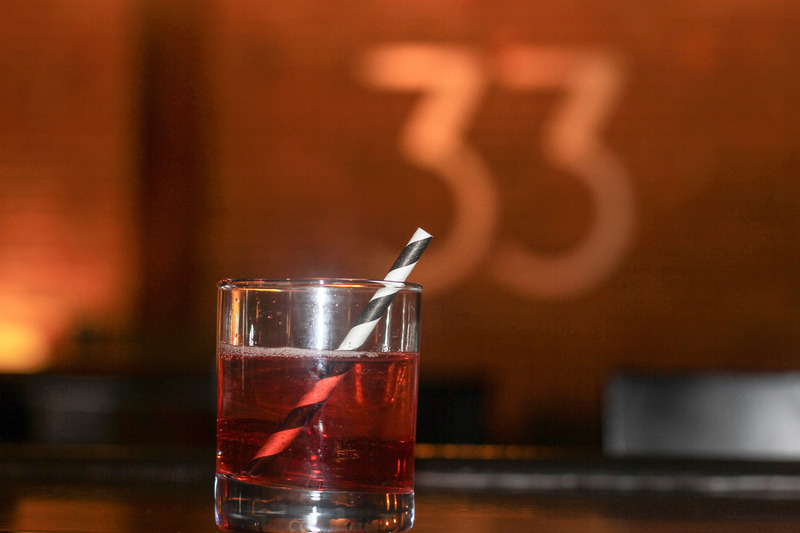 Boasting a swanky atmosphere and finely crafted cocktails, Room 33 Speakeasy took home our "Best New Bar or Club" award. 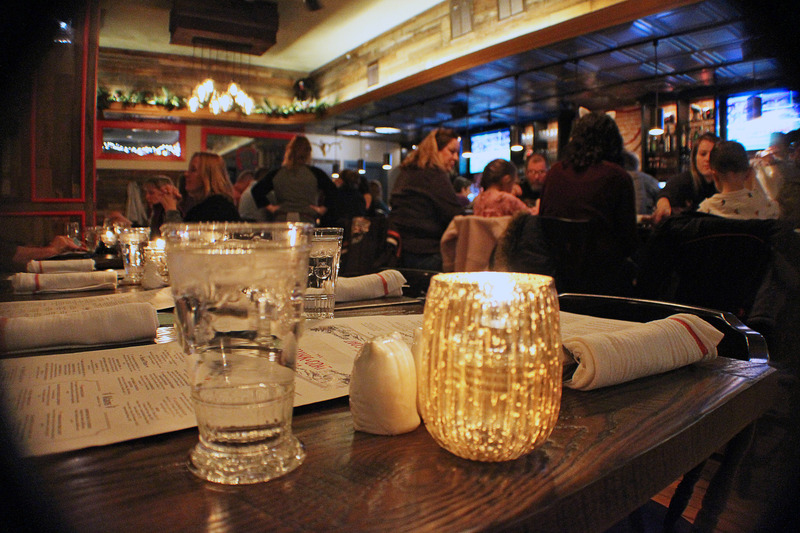 North East's Skunk & Goat Tavern was awarded this year's "Best New Restaurant" honors. The cream always rises to the top — our voters elevated Ember + Forge to the "Best Local Coffee Shop" crown. 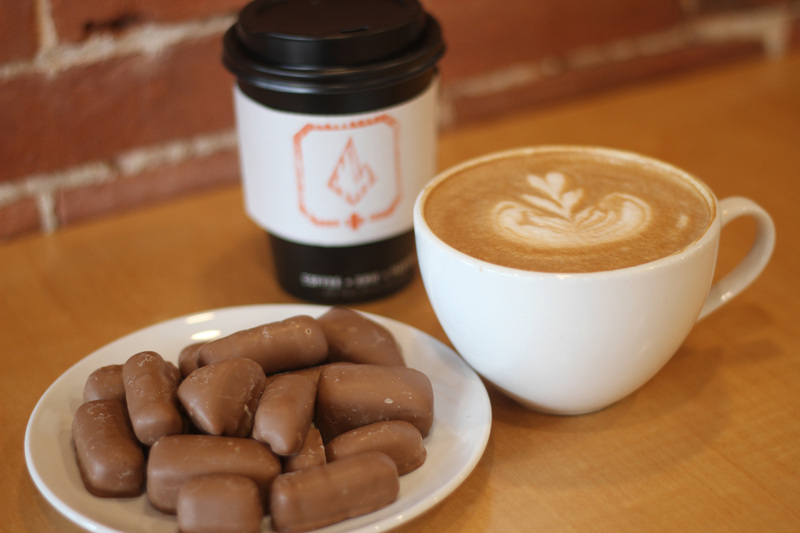 Of course, coffee is a perfect companion to sponge candy from Romolo's, Erie's favorite chocolatier. 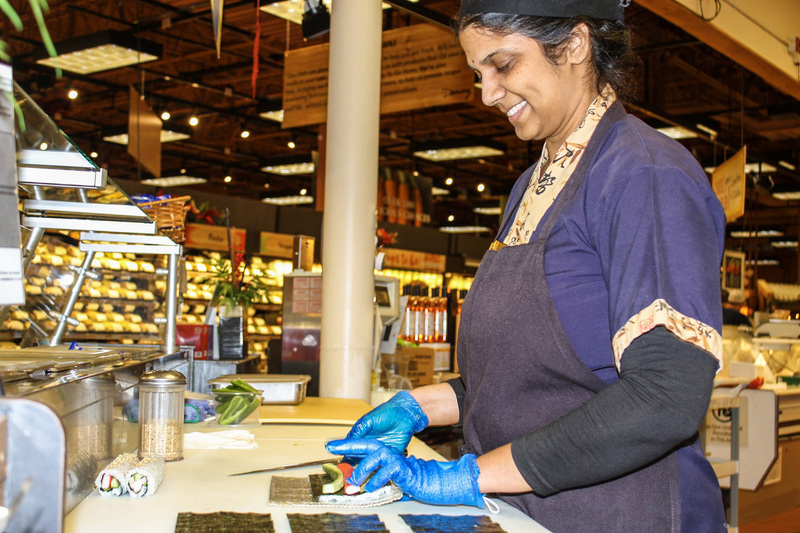 Since making its first inroads into the Erie market in 1993, Rochester, N.Y.-based Wegmans has established a quality reputation for both its products ("Best Sushi") and its workplace environment ("Best Place To Work"). 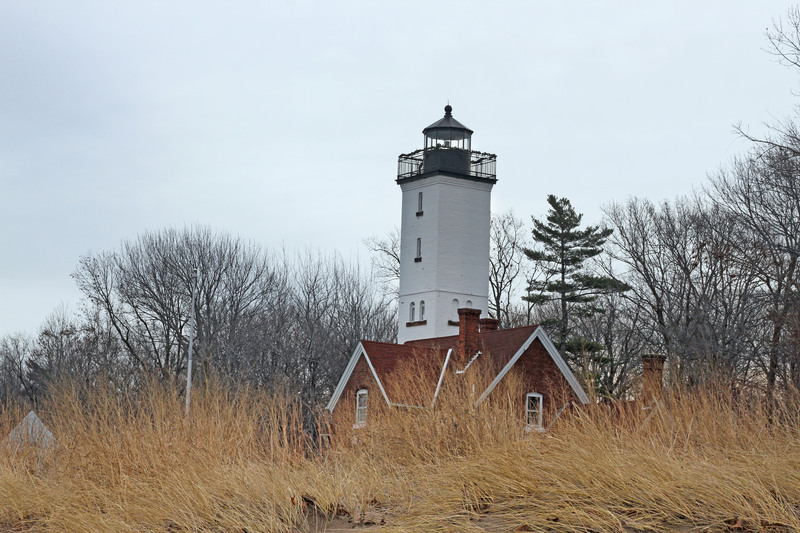 A look at the Presque Isle Lighthouse, a landmark of Presque Isle State Park, winner of "Best Tourist Attraction" and "Best Place for a First Date." 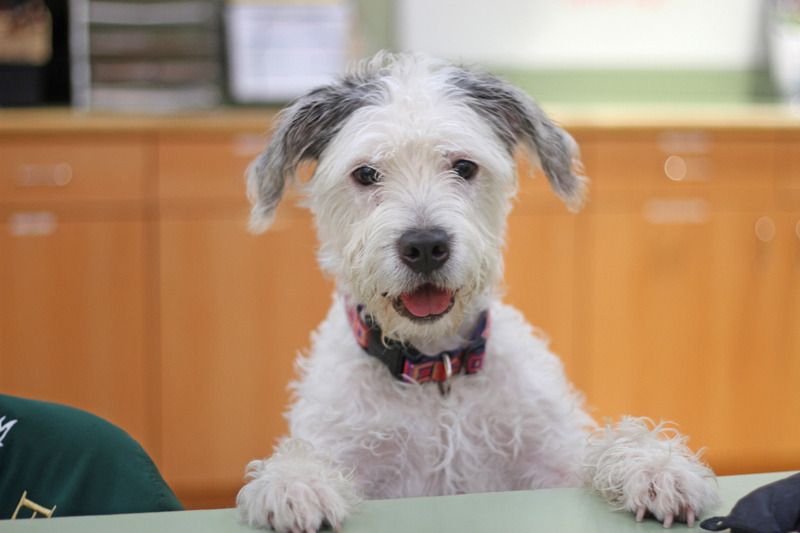 Thanks to its tremendous efforts helping the area's stray, neglected, or abused animals, the Humane Society of Northwest Pennsylvania was voted "Best Non-Profit or Charity."